Let’s go in the garden. 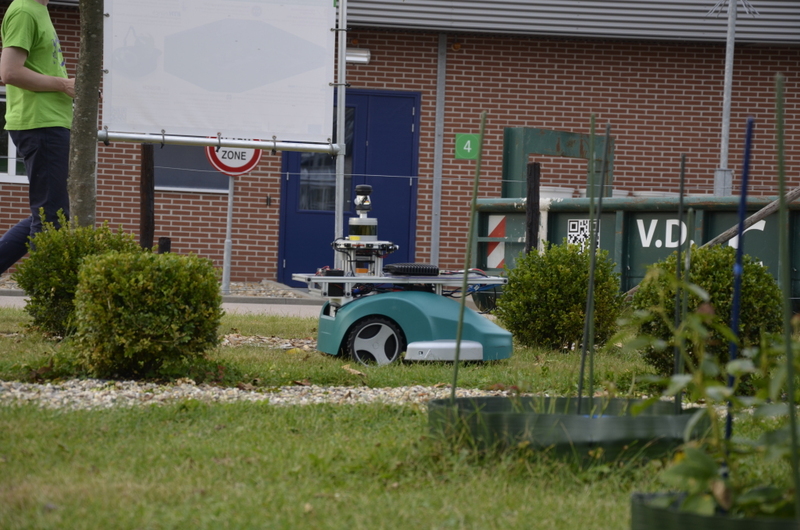 Watch Trimbot navigating in the garden in Wageningen. 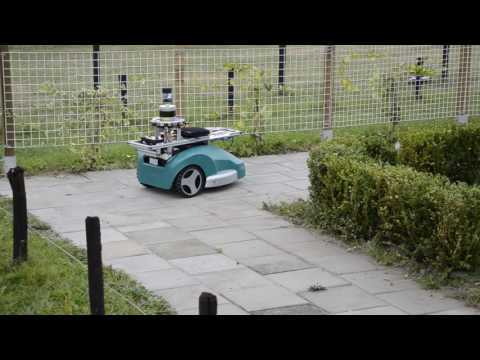 We put our Trimbot in the test garden in Wageningen and managed to record an amount of data that will help the near-future development of the prorotype.